As a Digital Content & Communications Manager at the NC State Office of Technology Commercialization and New Ventures, I work with inventors and entrepreneurs with university based IP to help get their technology, service or software commercialized. Versa is developing athletic wear for women experiencing incontinence. Young entrepreneur Jacqueline Wallace suffered from incontinence and noticed that workout gear did not accomodate for this issue. As a textile student, she decided to create her own brand of athletic wear geared toward men and women who suffer from incontinence. 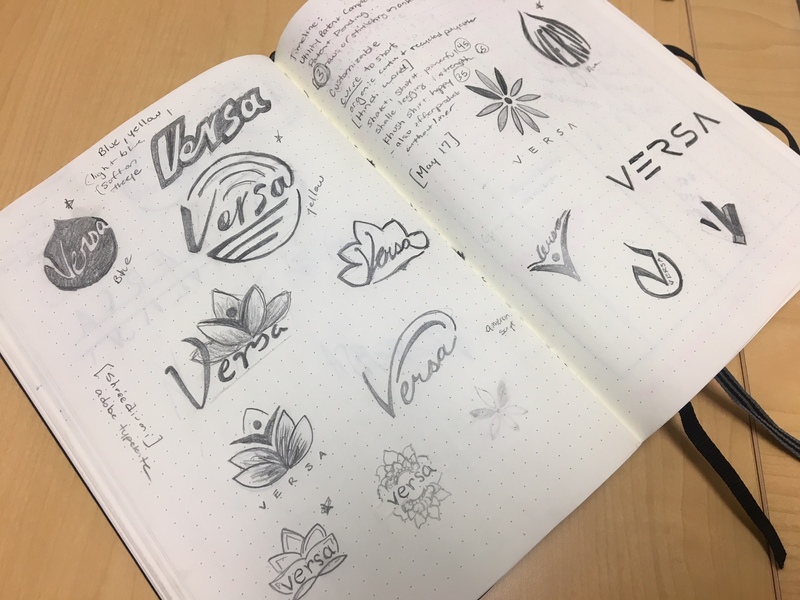 She wanted a brand that was fresh, unique and vibrant. 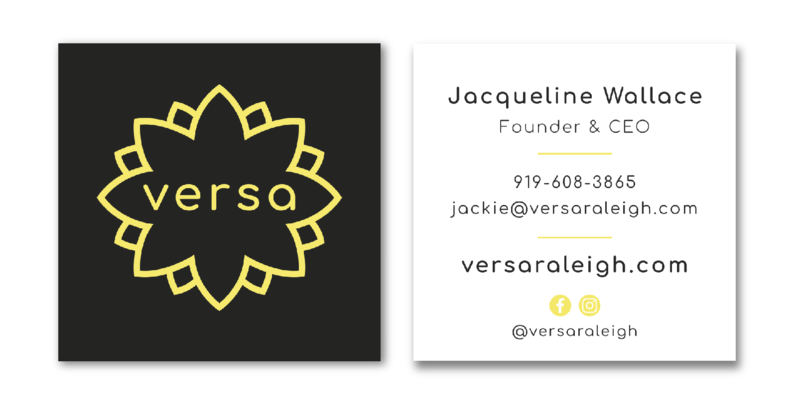 I created her logo, business cards and website. I created the website, however the CEO decided to follow a different career path and shut the company down.